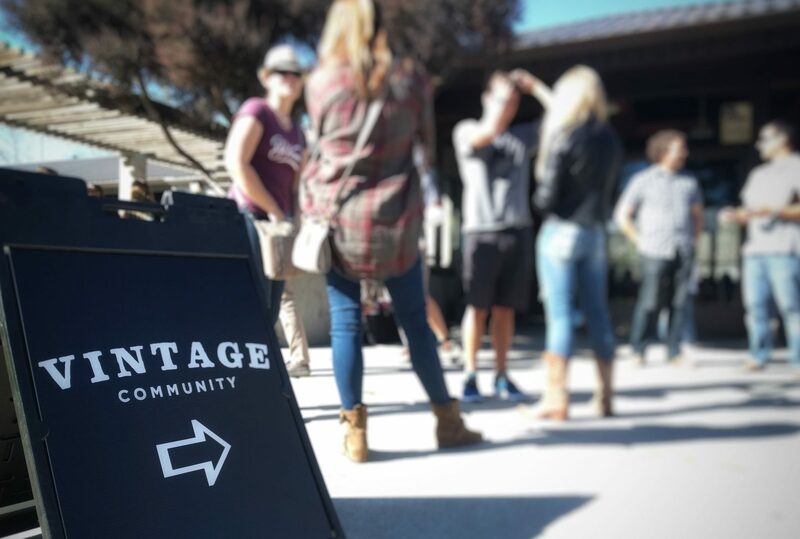 Vintage Community branched out to form a San Luis Obispo church in 2016. We meet at the Meadow Park Community Room Sundays at 10:15ish am (we usually start a bit late.) It’s a small gathering, about 30 or so folks. We sing some worship songs and then, instead of a sermon, we have a pastor-led conversation. It’s fun watching regulars and guests alike participate. 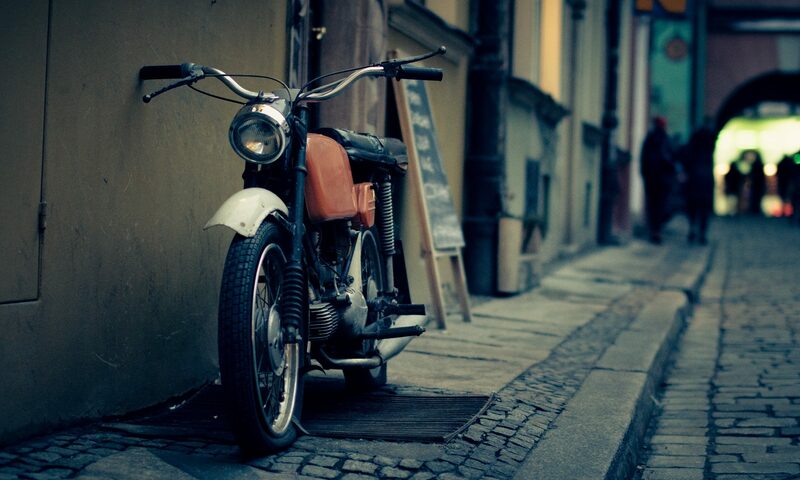 Vintage is a non-denominational Christian church. We’re more interested in people finding freedom in the gospel than deciding who’s in and who’s out. Each Sunday, liberals and conservatives worship side by side. We’re not super hip, but we’re learning and growing together. So that’s us. What about you? If you’re looking for a San Luis Obispo church that is vaguely familiar yet refreshingly different, come by some Sunday and check it out.